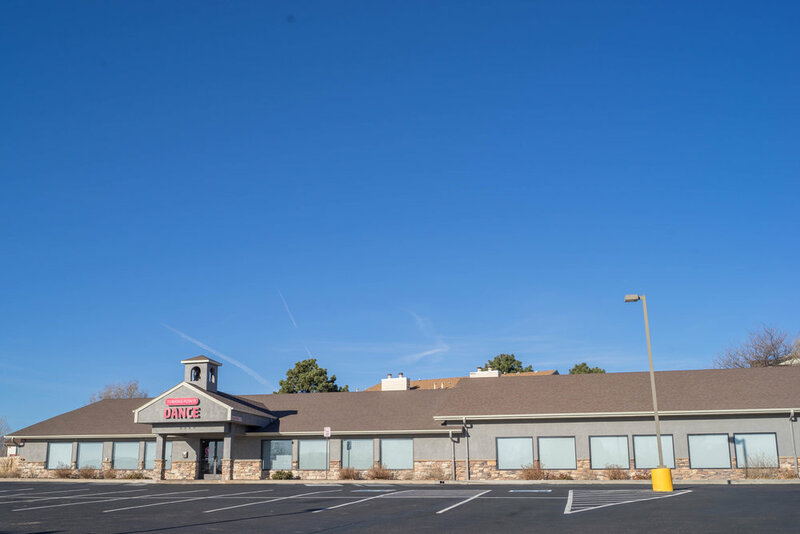 We are thrilled to have purchased this 15,000 sq. 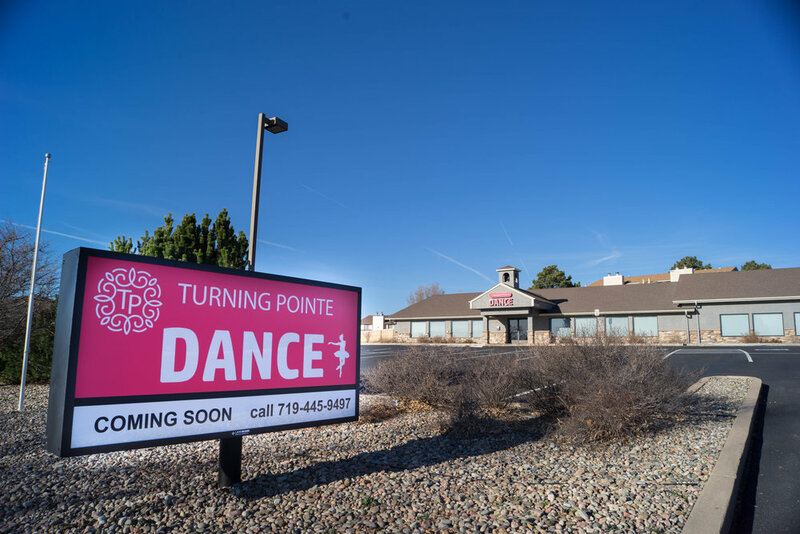 ft building that will be a forever home for Turning Pointe. 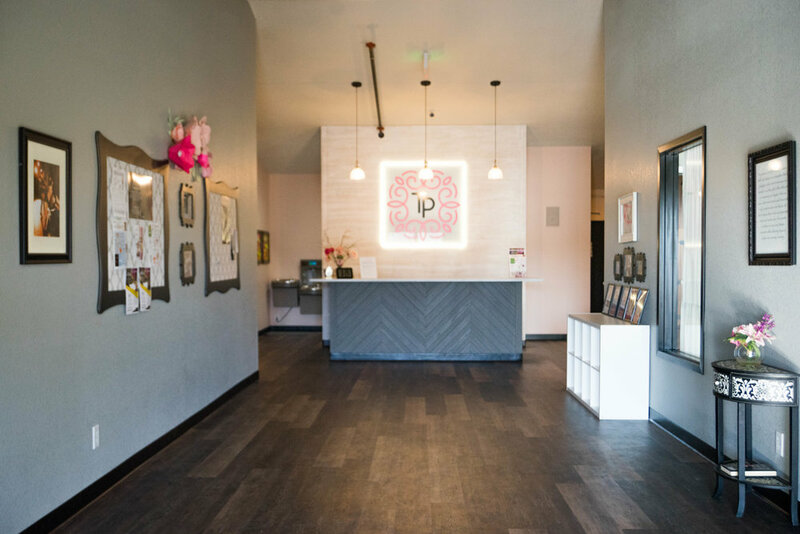 Conveniently located right next to the East Library, we hope our customers will enjoy ample parking, larger studios, and more common area as well as a coffee shop/cafe called the Perfect Blend conveniently on site. 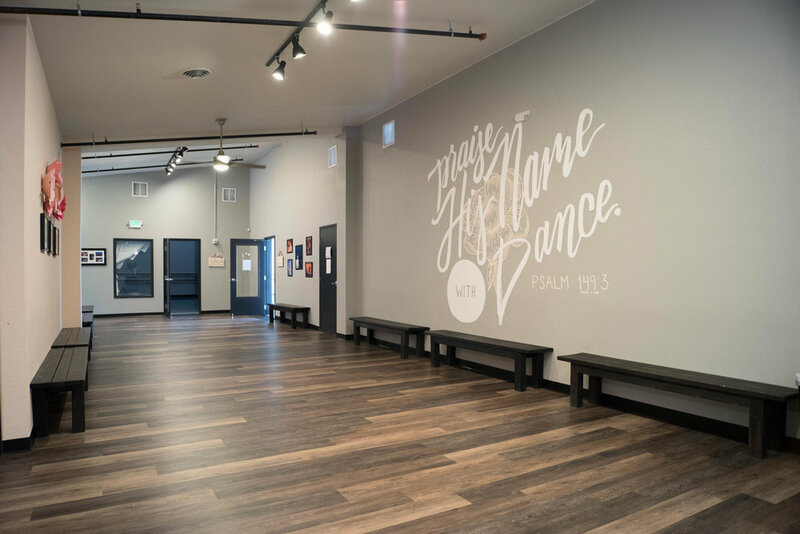 We offer professionally installed sprung flooring in all 4 studios, viewing windows, a wide variety of class offerings, as well as hosting birthday parties, workshops, and dance mission trips! 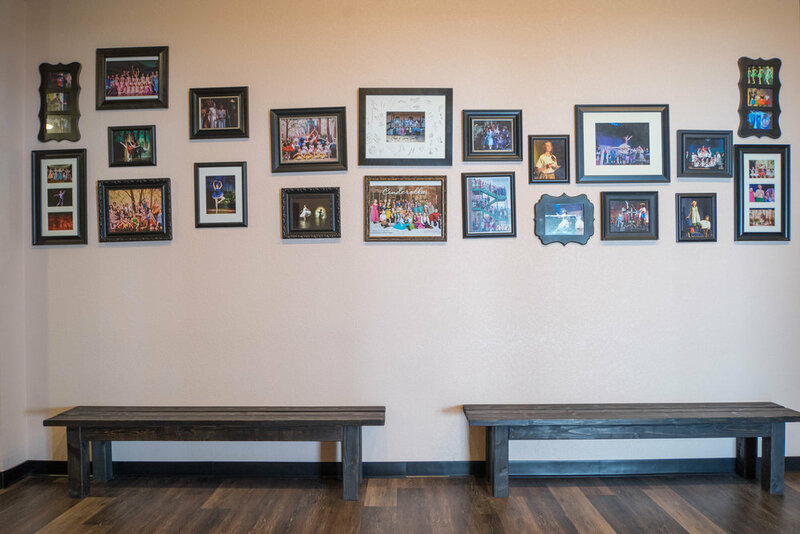 We look forward to sharing the gift of dance with your family! We will send a confirmation email for your tour to confirm the specific date with you. 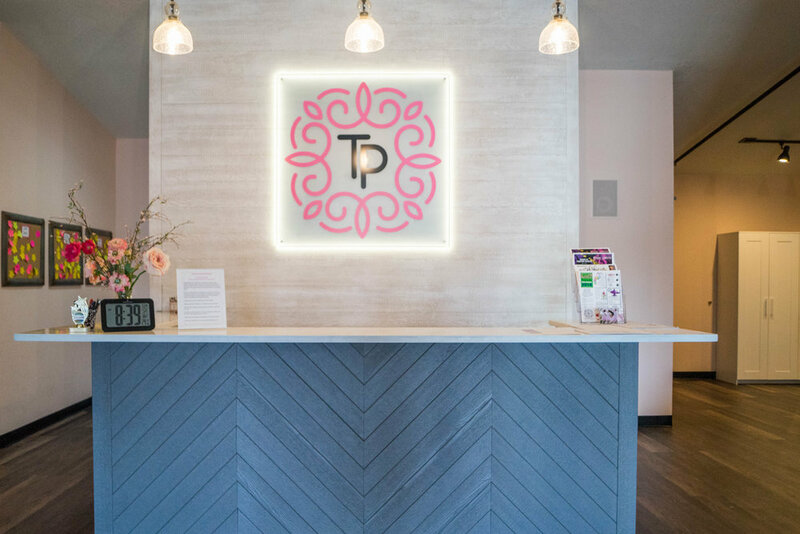 We are not able to give tours during Free Trial Weeks which are Sept 24-29, Oct 29-Nov 3, and Jan 7-12 due to the large volume of customers at the studio during those weeks. 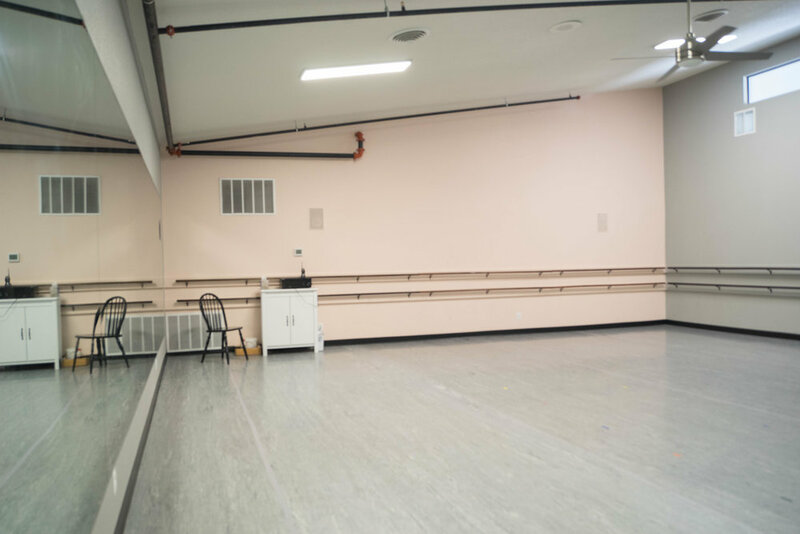 We can't wait to meet you and show you what makes our dance studio unique!